Roger Fenner is Professor of Engineering Computation in the Department of Mechanical Engineering at Imperial College London. 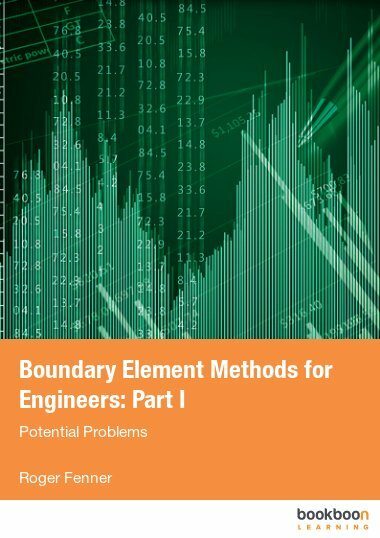 For the last forty years his research interests have focussed on numerical techniques, principally boundary element and finite element methods, applied to engineering problems. Such problems have ranged from large scale structures such as offshore oil rigs and mine winding drums, through very high pressure equipment used in the chemical industry, to fluid flows encountered in the processing of plastics. 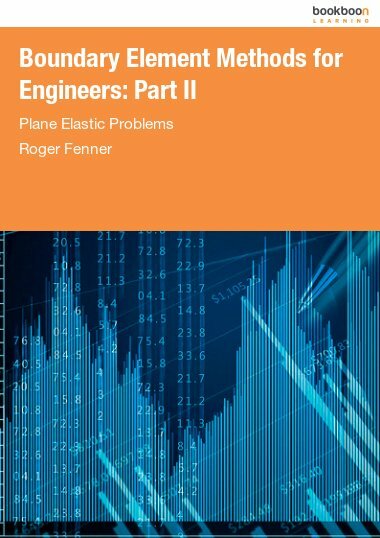 His previous books include Finite Element Methods for Engineers (2nd Edition, 2013, Imperial College Press), Mechanics of Solids and Structures (2nd Edition, 2012, CRC Press), Engineering Elasticity (1986, Ellis Horwood), Principles of Polymer Processing (1979, Macmillan) and Computing for Engineers (1974, Macmillan).